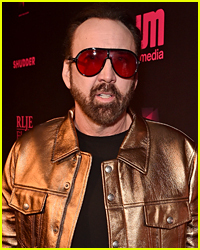 Nicolas Cage & Elijah Wood Premiere 'Mandy' at Sundance 2018! 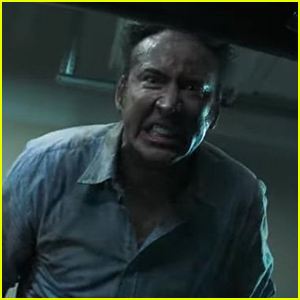 Nicolas Cage is Out for Blood in 'Mom & Dad' Trailer - Watch! 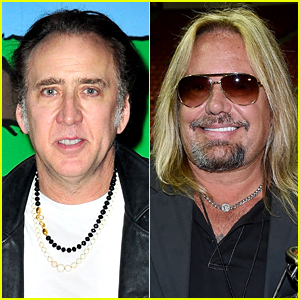 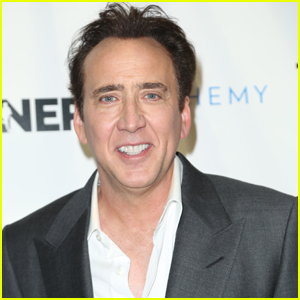 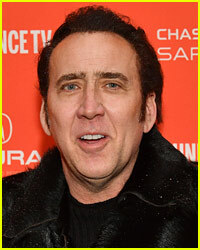 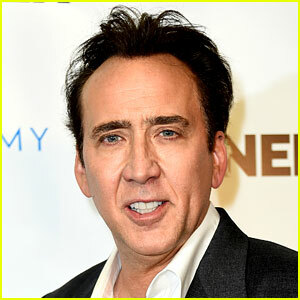 Nicolas Cage Surprised Fans at a Nicolas Cage Film Festival! 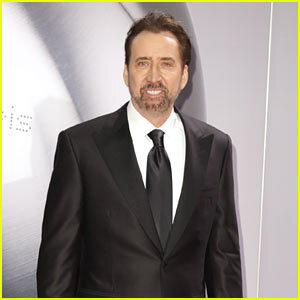 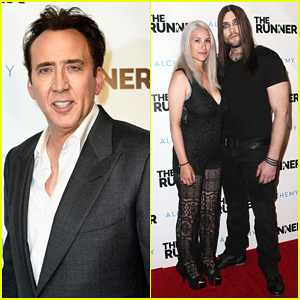 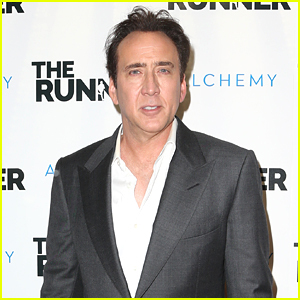 Nicolas Cage Is Joined By Son Weston at 'The Runner' Premiere! 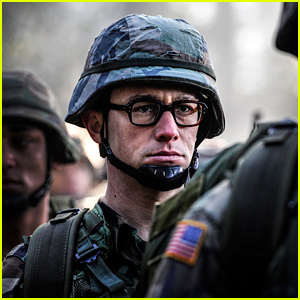 Joseph Gordon-Levitt's 'Snowden' Teaser Trailer Released - Watch Now! 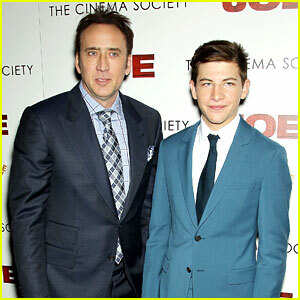 Teen Actor Tye Sheridan Compares Working with Brad Pitt, Matthew McConaughey, & Nicolas Cage!